A granular, dust-free, extremely high-heat formula. Reacts very vigorously when added to water for fast action. 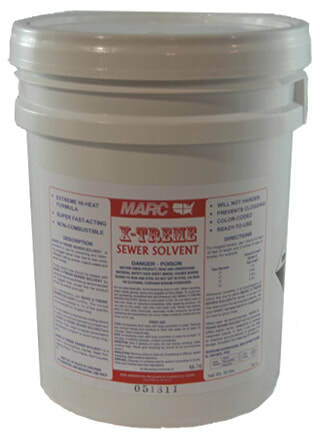 Excellent for preventing and relieving plugged sewer lines due to detergent caking, grease, sludge, etc.